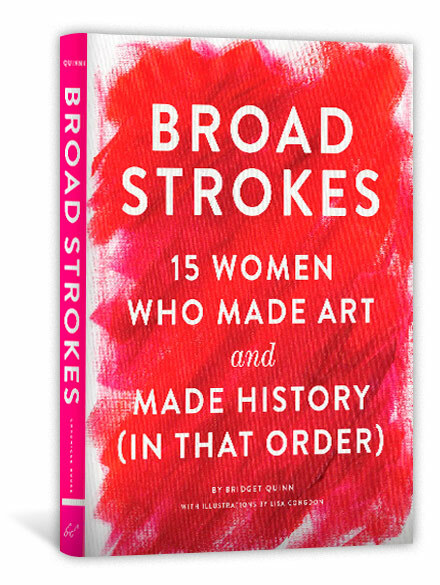 BROAD STROKES brings to light the work, lives, and legacy of 15 brilliant women artists from the late Renaissance to the present. Historically, major women artists have been excluded from the mainstream art canon. Aligned with the resurgence of feminism in pop culture, Broad Strokes offers an entertaining corrective to that omission. Art historian Bridget Quinn delves into the lives and careers of 15 brilliant female artists in text that's smart, feisty, educational, and an enjoyable read. Replete with beautiful reproductions of the artists' works and contemporary portraits of each artist by renowned illustrator Lisa Congdon, this is art history from 1600 to the present day for the modern art lover, reader, and feminist. 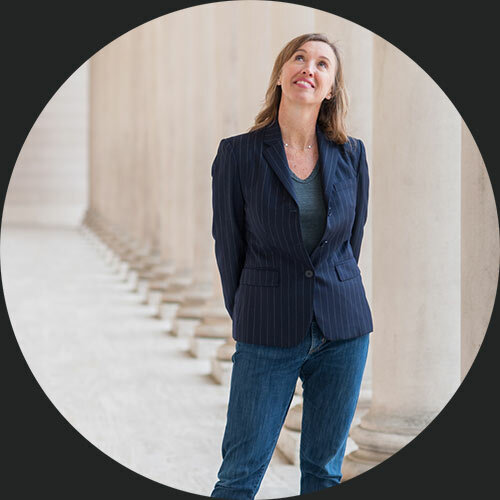 Bridget Quinn is a writer, art history scholar and educator who lives and works in San Francisco.